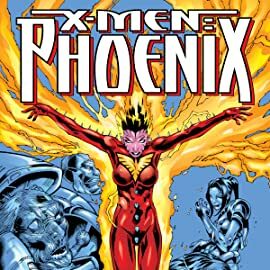 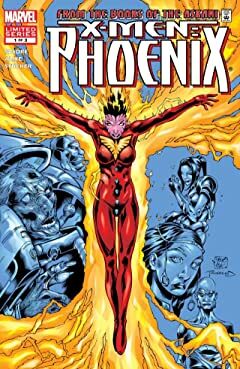 Rachel Summers, The Phoenix? 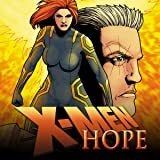 Find out how the young daughter of Scott Summers and Jean Grey became savior to Cable! 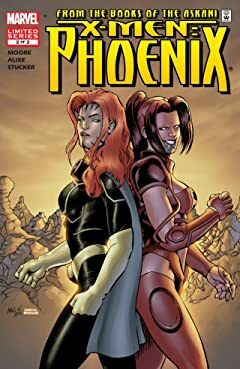 But why is Rachel humanity's last hope, and how will she adapt to her new psionic ability? 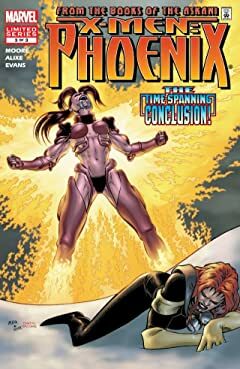 Ten years have passed since Nathan Summers, aka Cable, defeated Apocalypse. 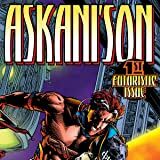 But the past keeps colliding with the present, when Nathan is introduced to "Professor", a mysterious man with ties to his parents. 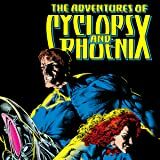 Plus, will Stryfe regain the powers of Apocalypse, and resurrect an Age of Destruction? 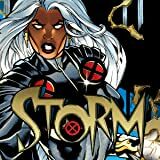 Storm rescues a young mutant in the debut issue of her own limited series!